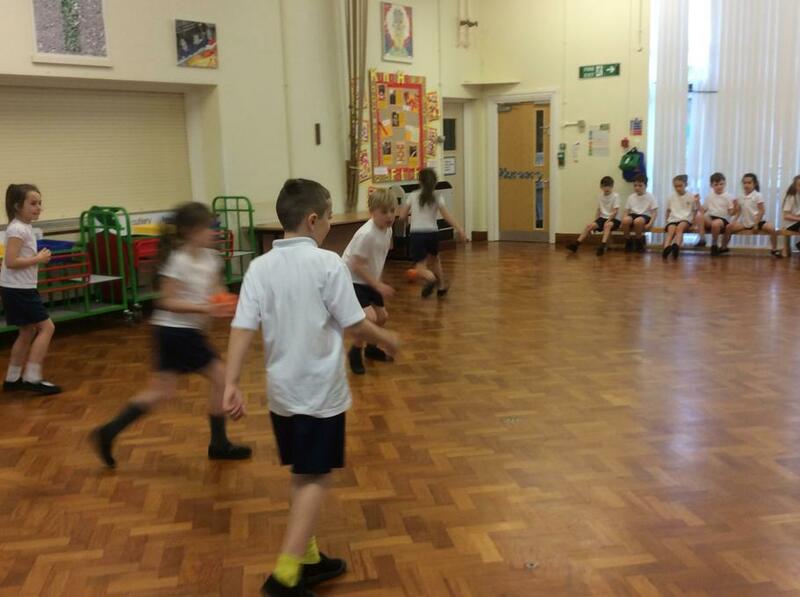 Our next step in maths was to use our times tables to solve expanded and short multiplication problems. 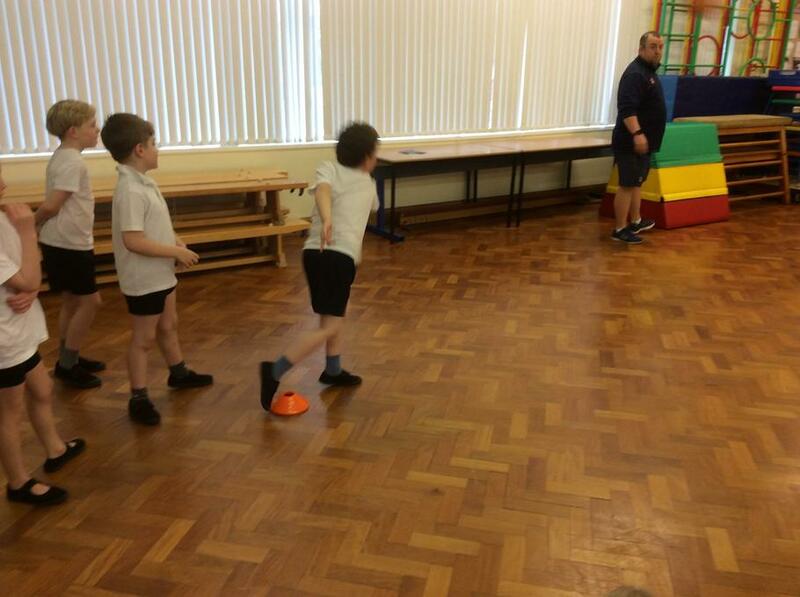 We did it on our whiteboards first before completing some in our books. 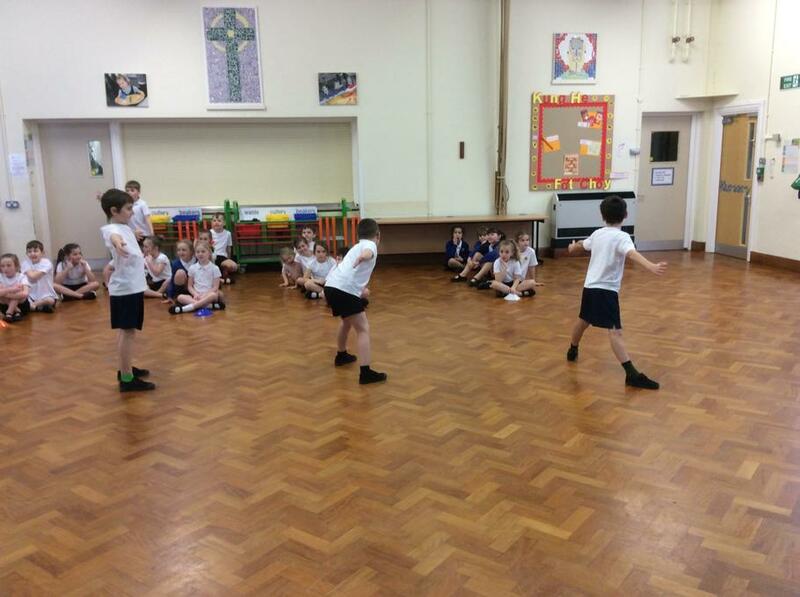 We have been using ‘Multiplication Magic’ to multiply by multiples of 10. 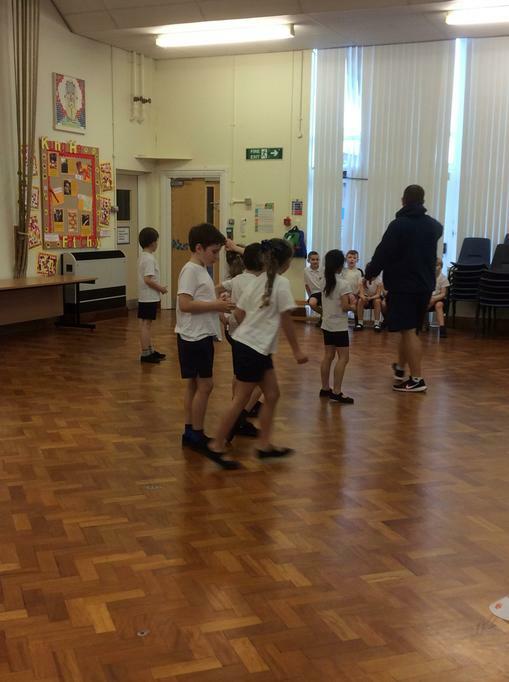 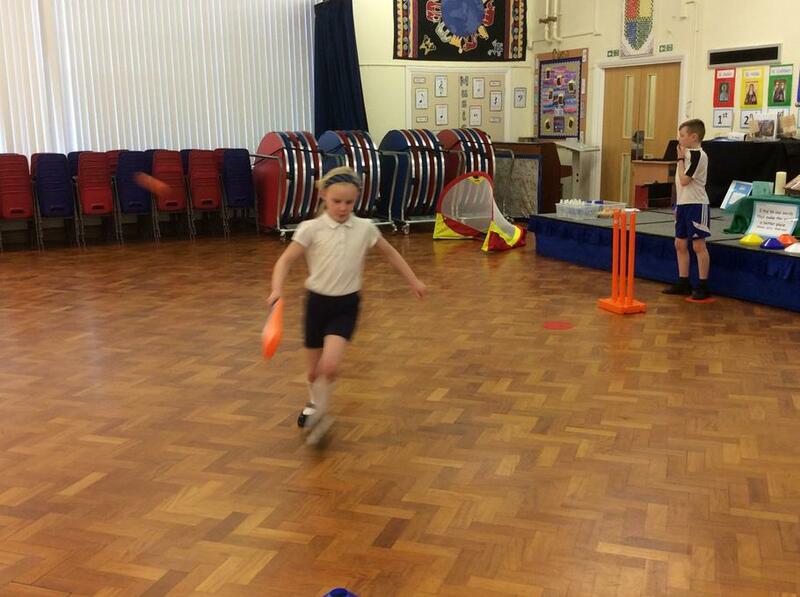 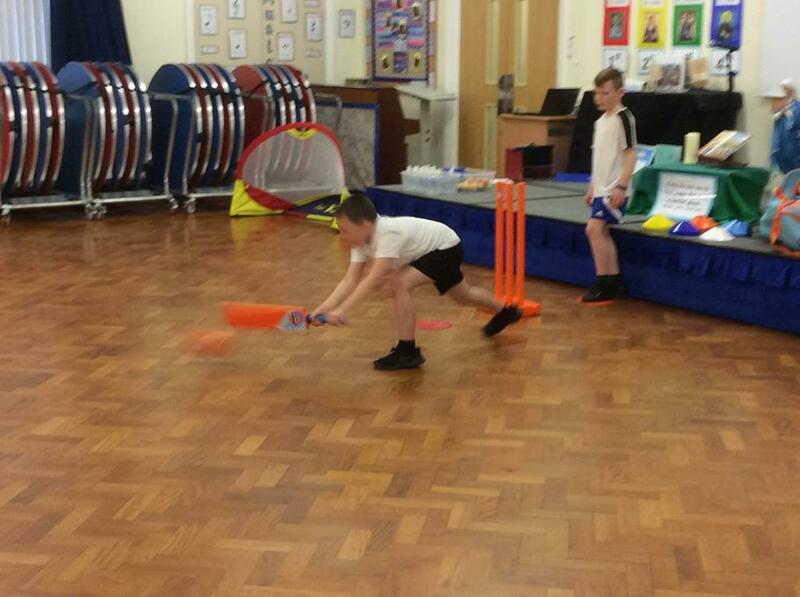 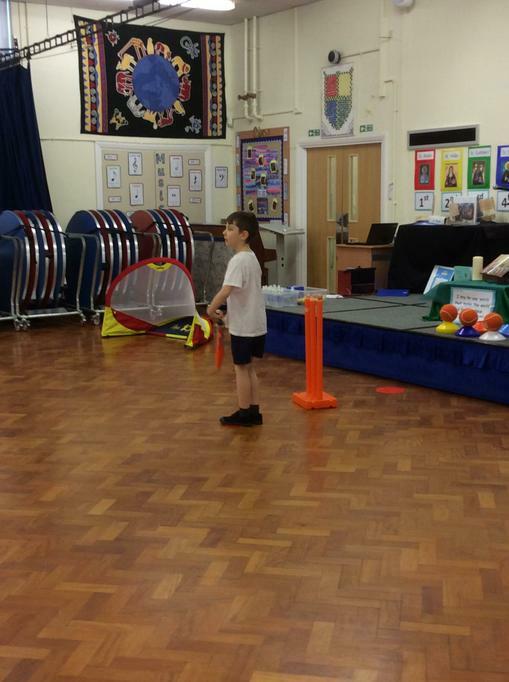 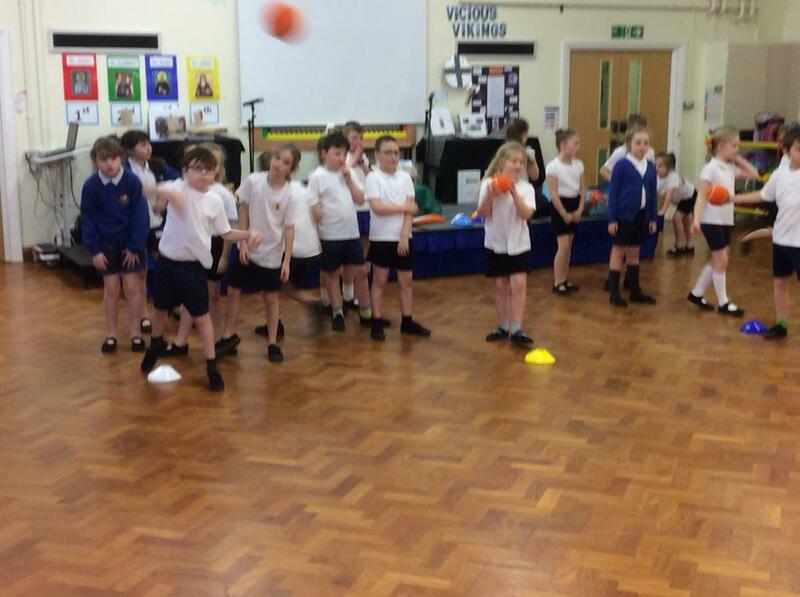 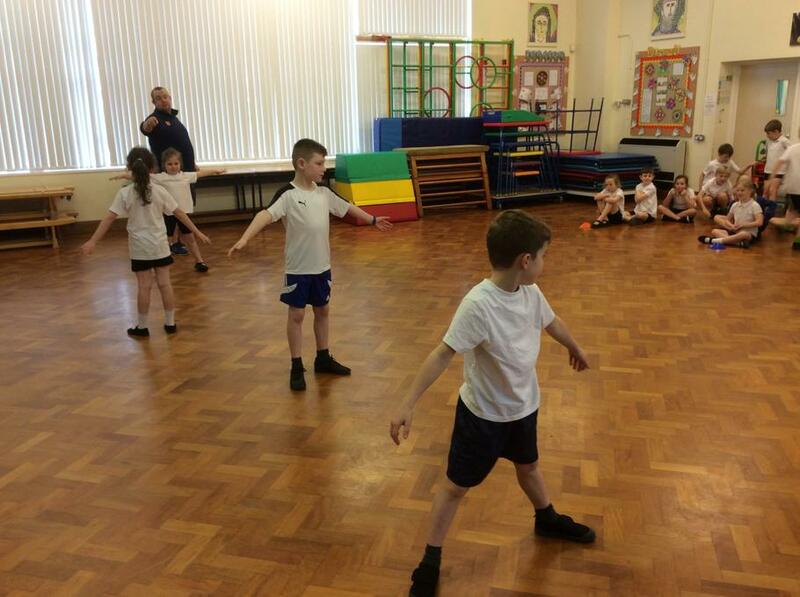 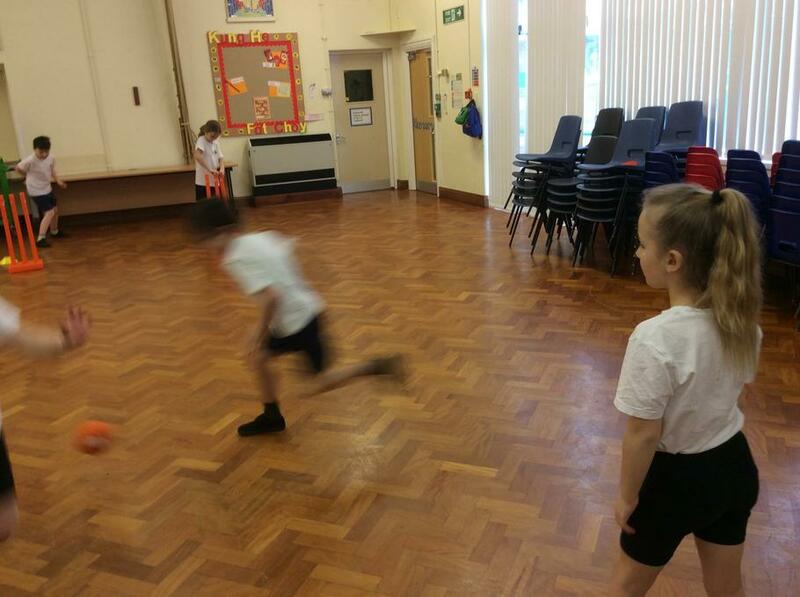 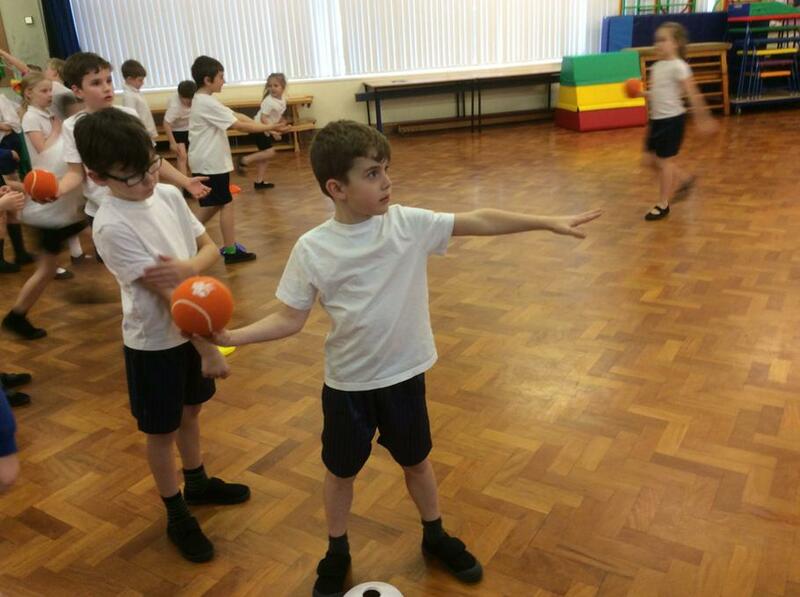 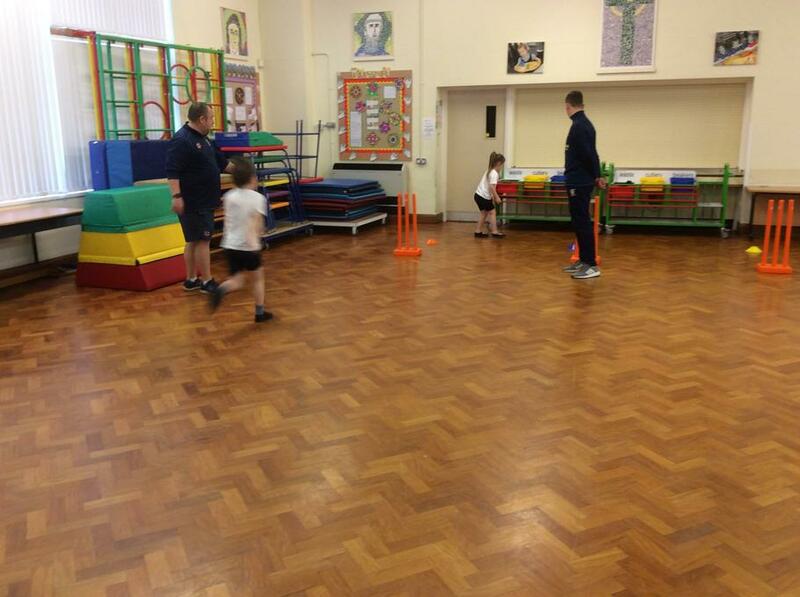 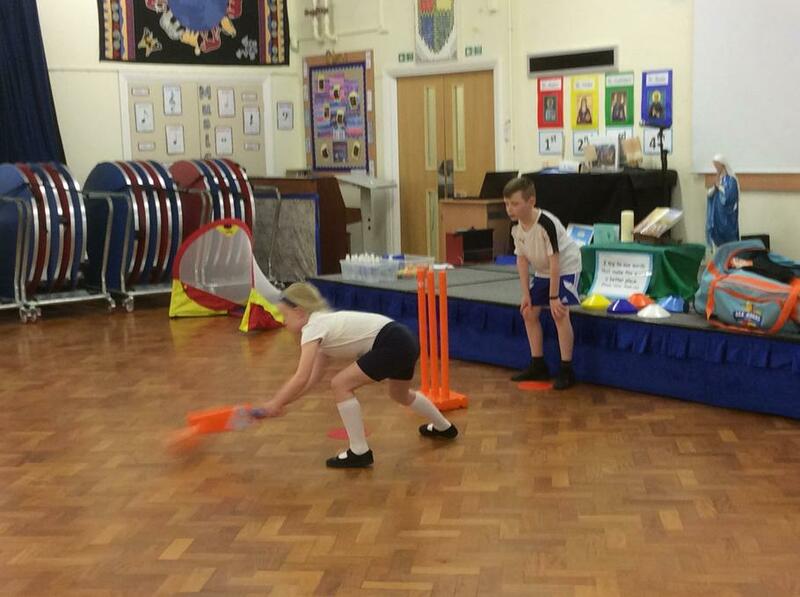 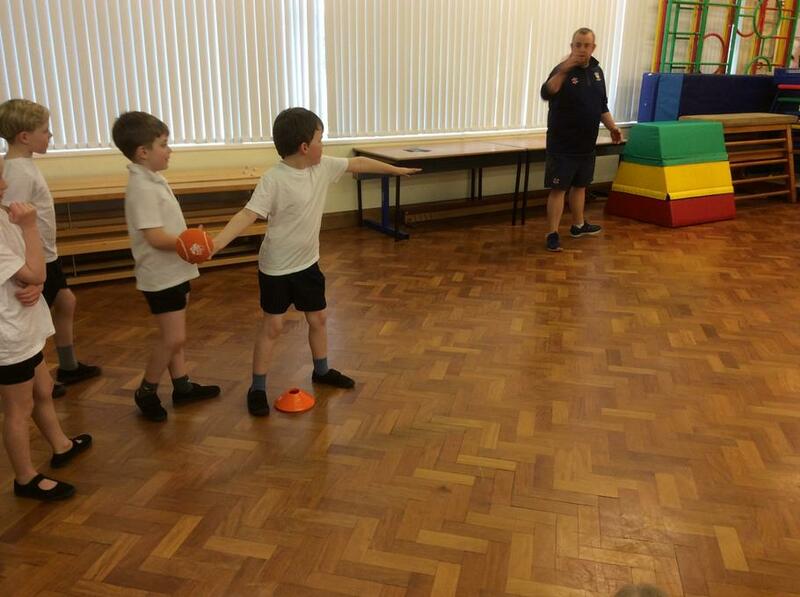 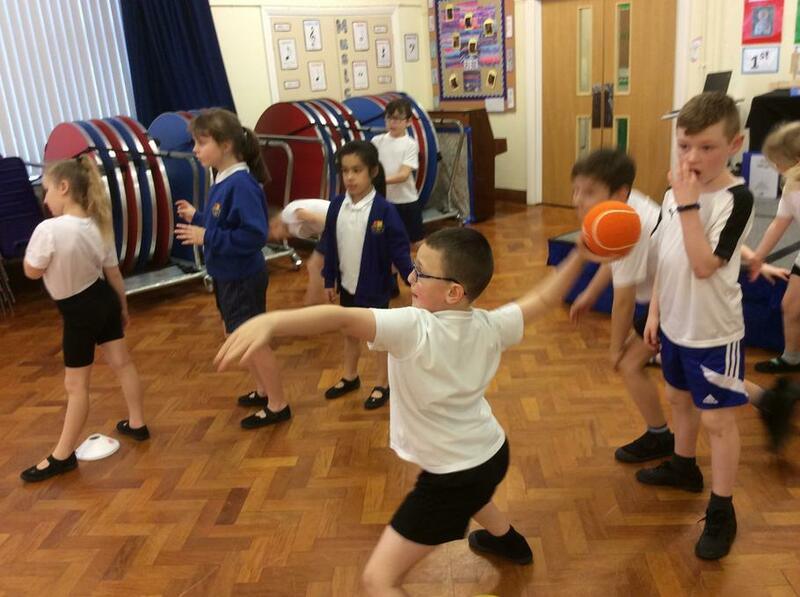 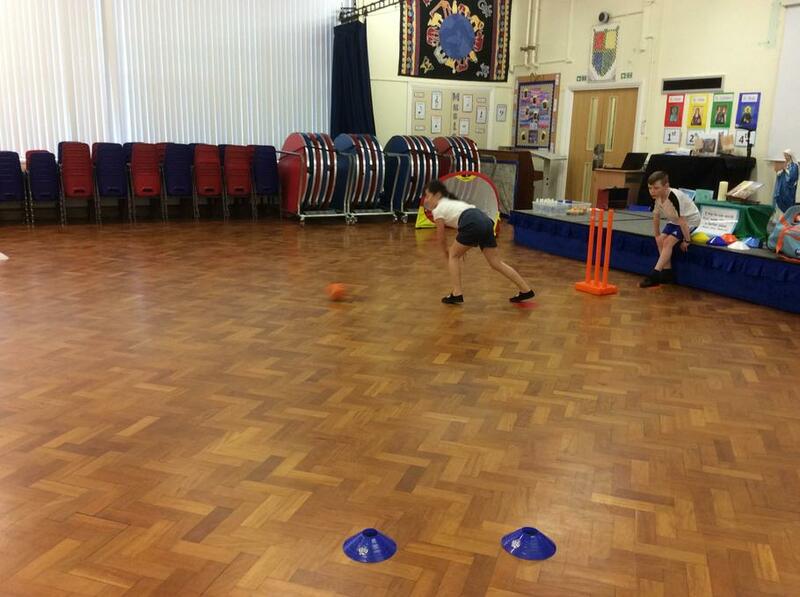 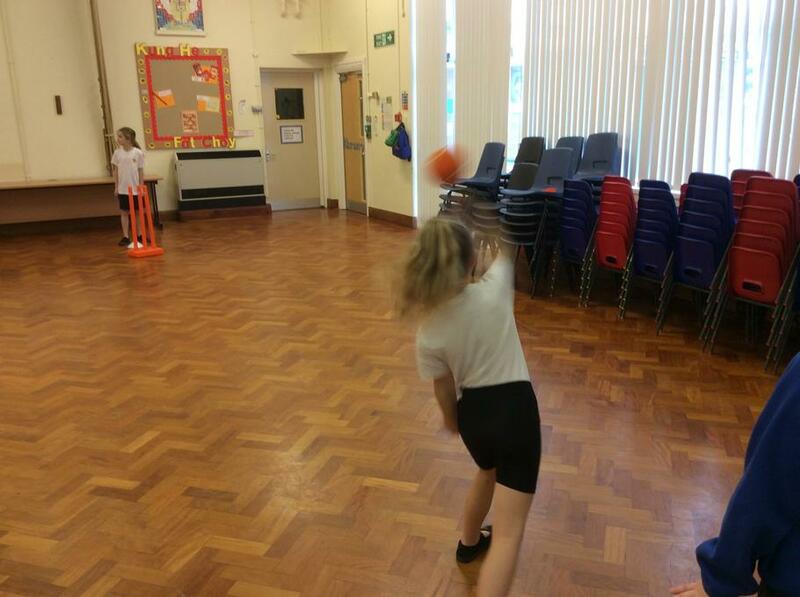 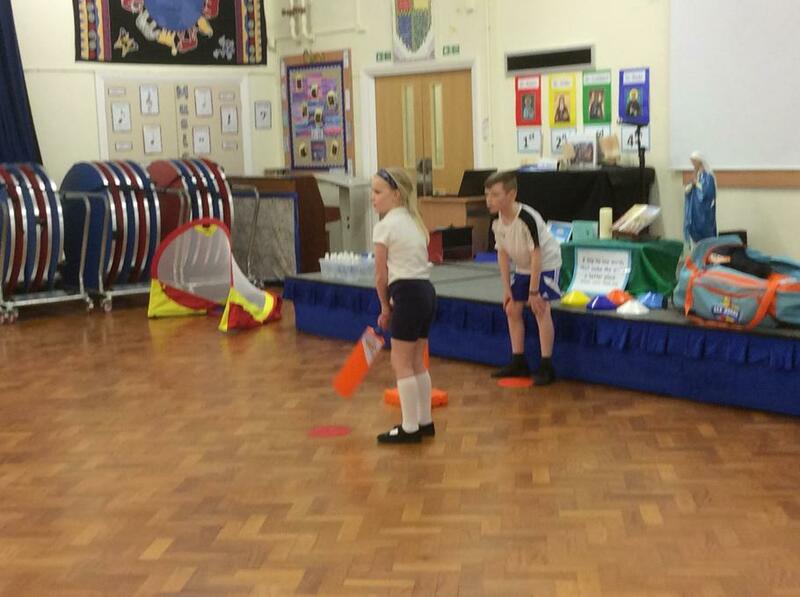 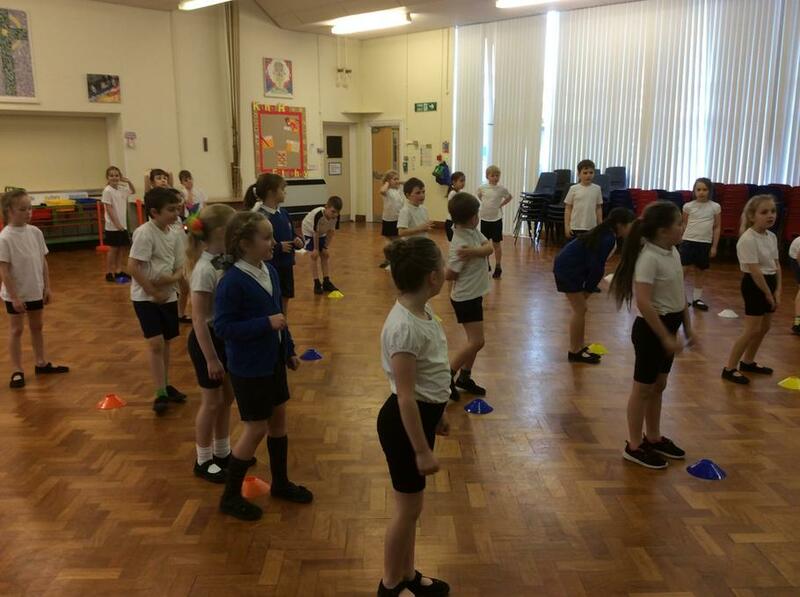 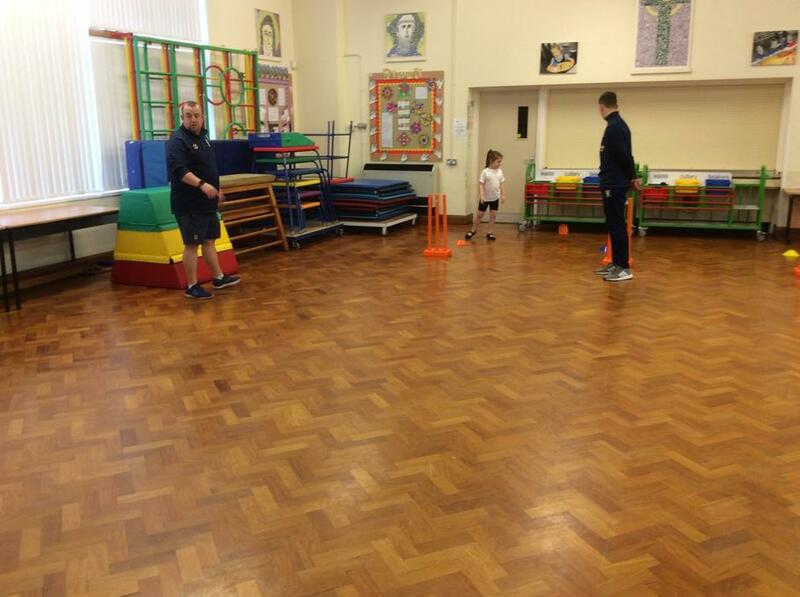 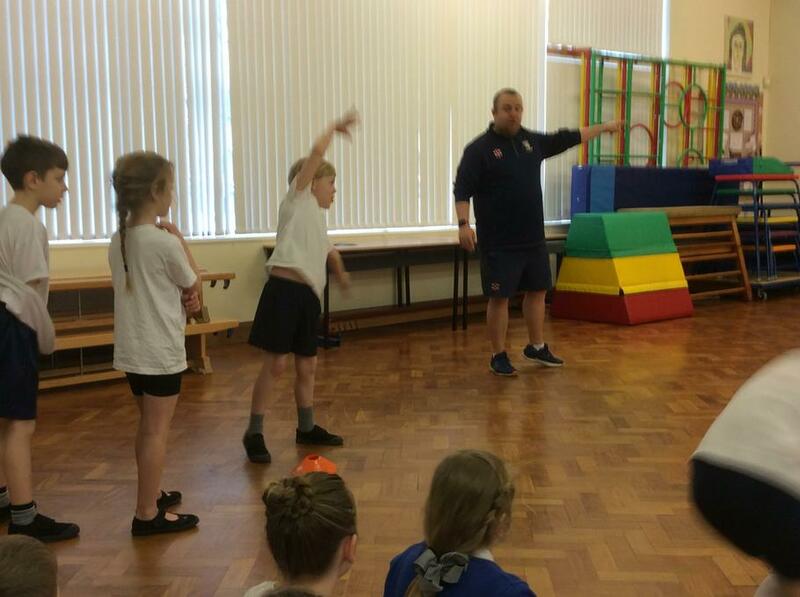 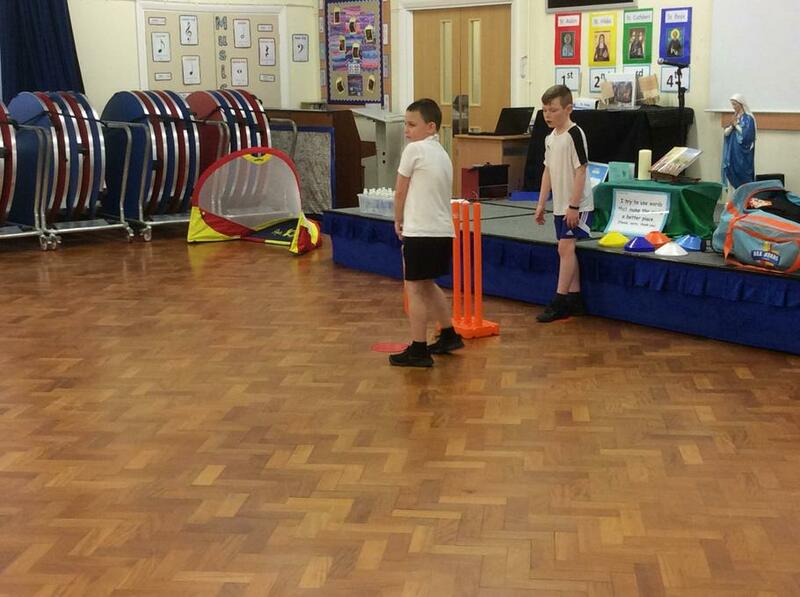 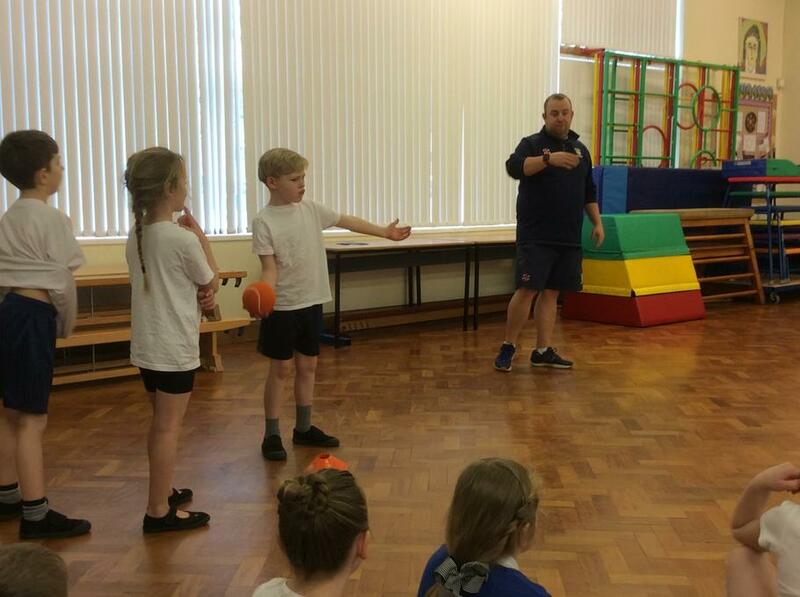 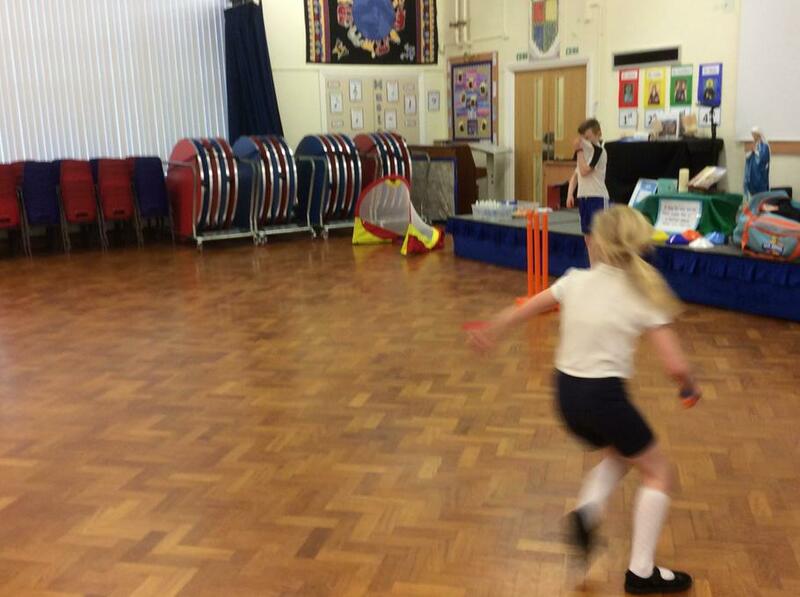 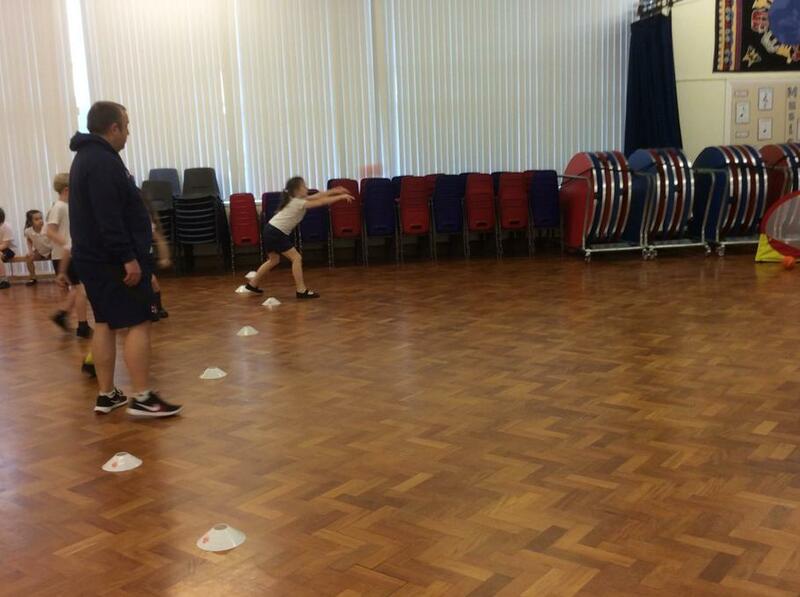 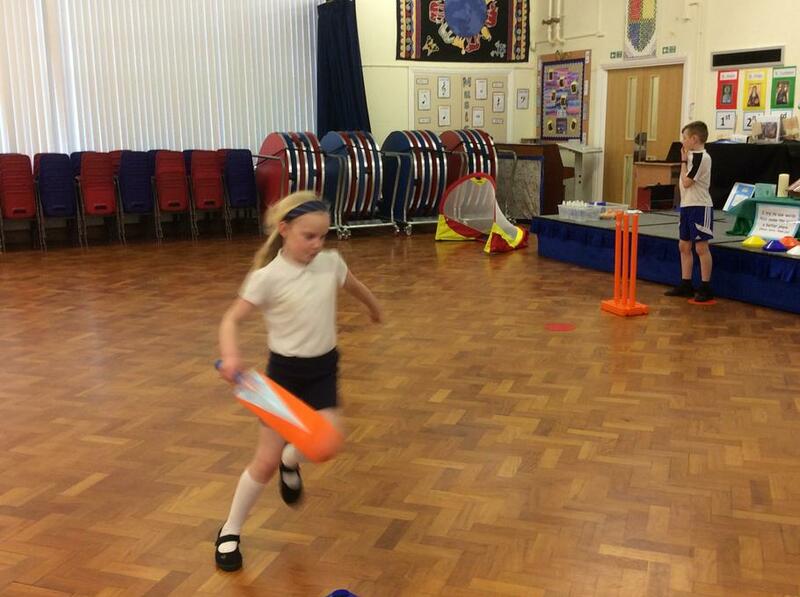 We have had a great time learning how to play cricket through Chance to Shine and Durham Cricket Club. 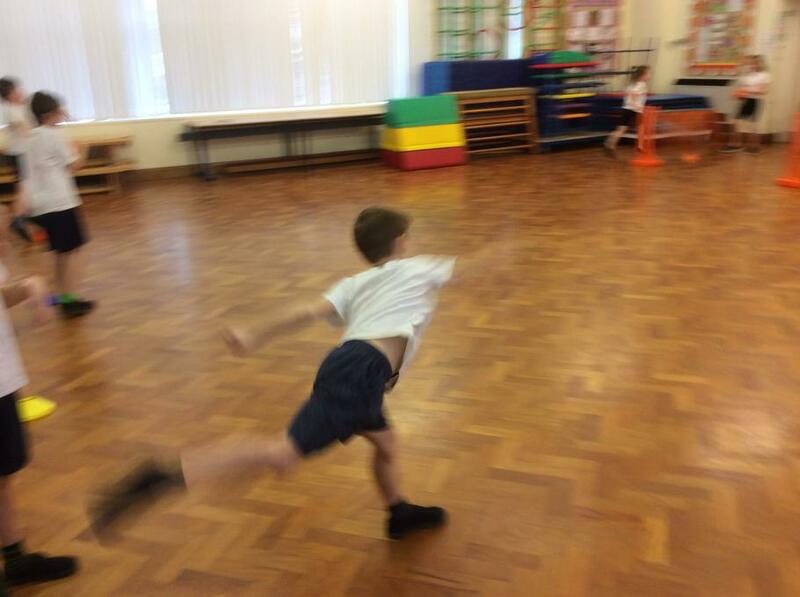 As part of our class text, How to Wash a Woolly Mammoth, we have been following instructions to help us to make a woolly mammoth. 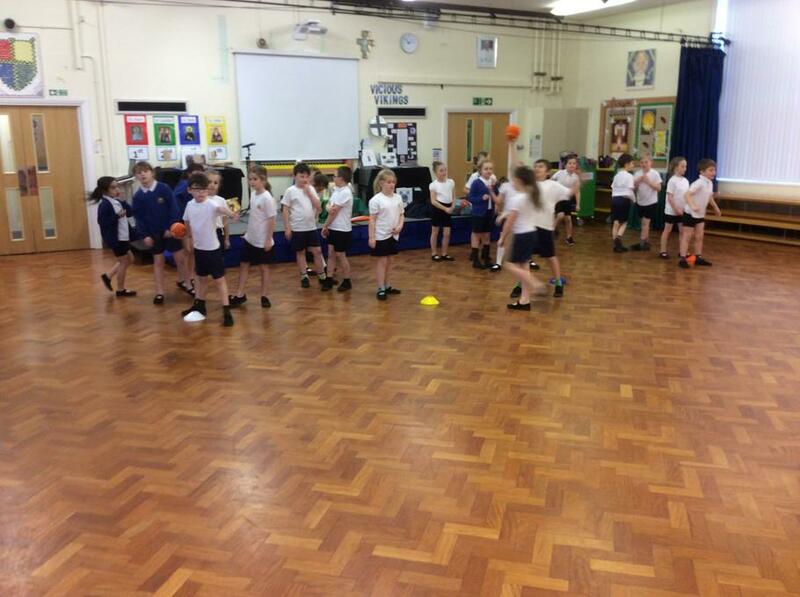 So far we have covered the milk bottle in glue and created the woolly mammoths coat by using tissue paper. 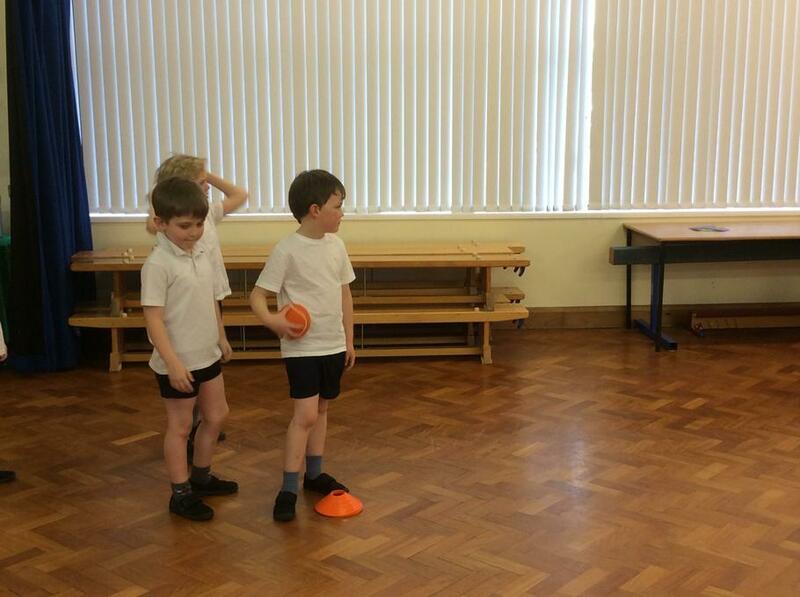 Once dry, our next step is to add the tusks, ears and eyes. 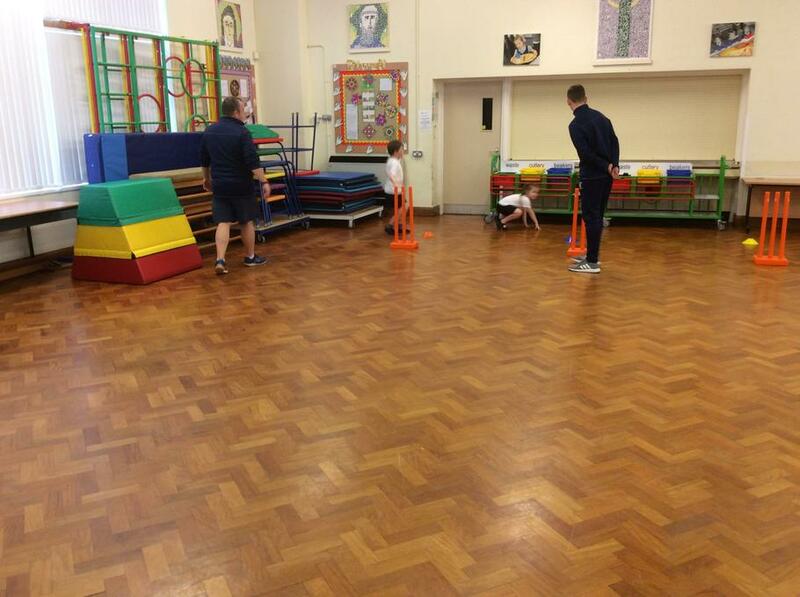 Keep a look out for our finished work.